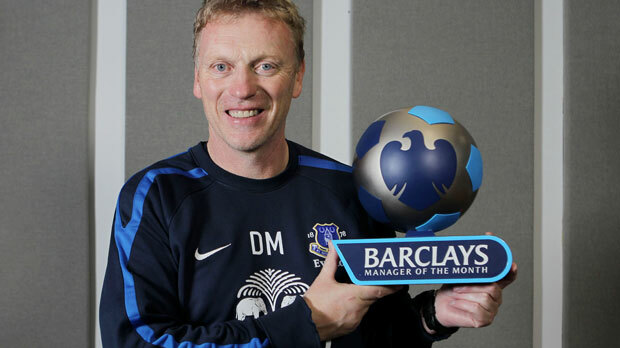 Massive congratulations to David Moyes on a well deserved Manager of the Month award for September. Keep up the good work Moyesie and take us into the Champions League!!! Well deserved, he has been far more adventurous and got us playing fantastic football!